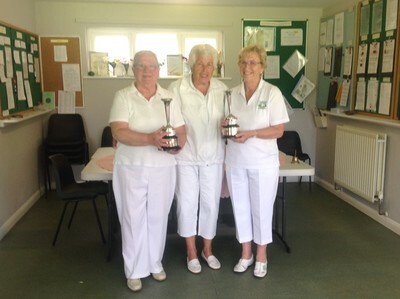 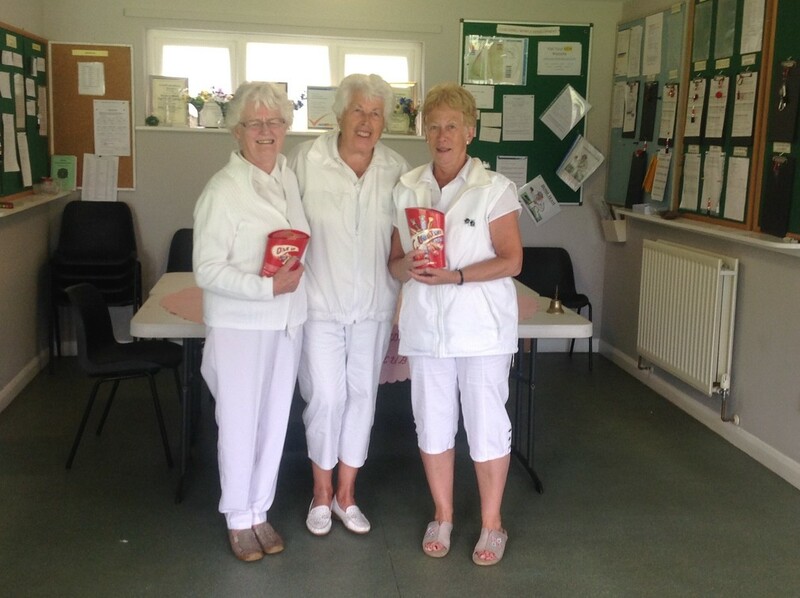 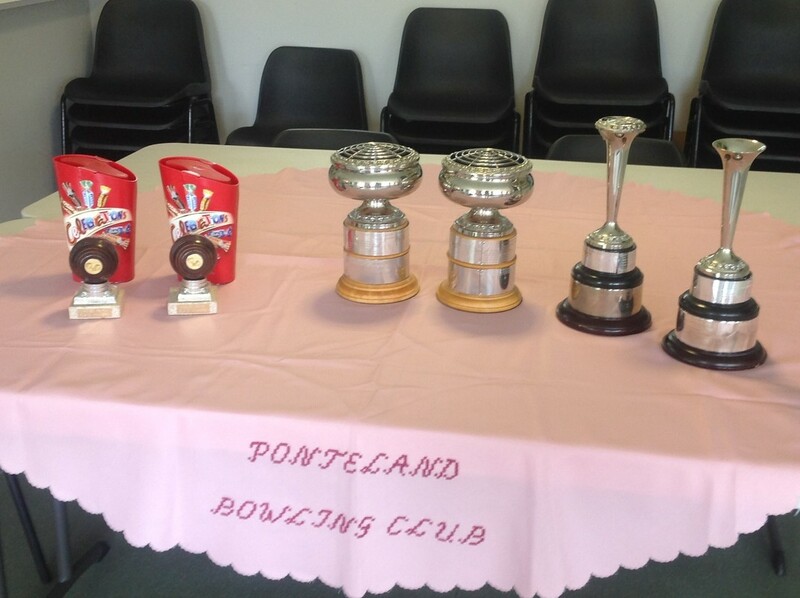 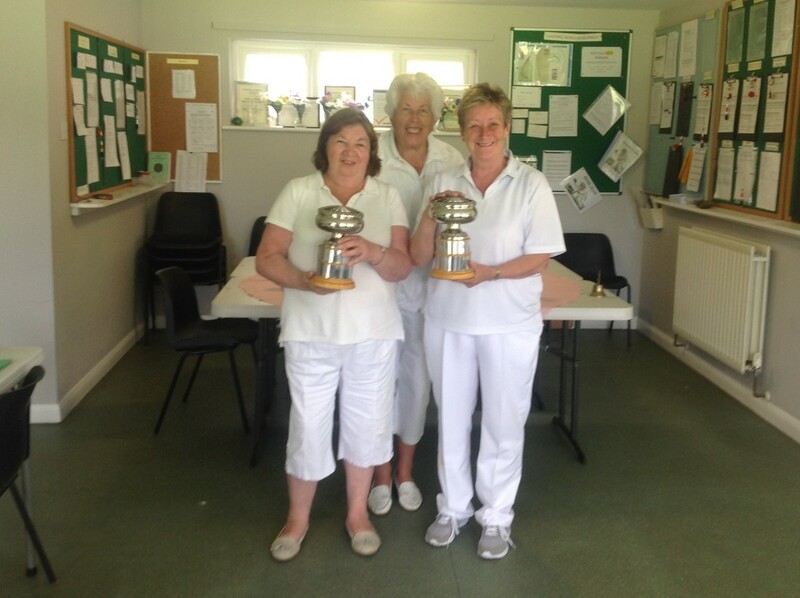 The ladies pairs competition was held on 1st July 2017. The weather was very kind to us, especially considering the very wet week leading up to the competition. 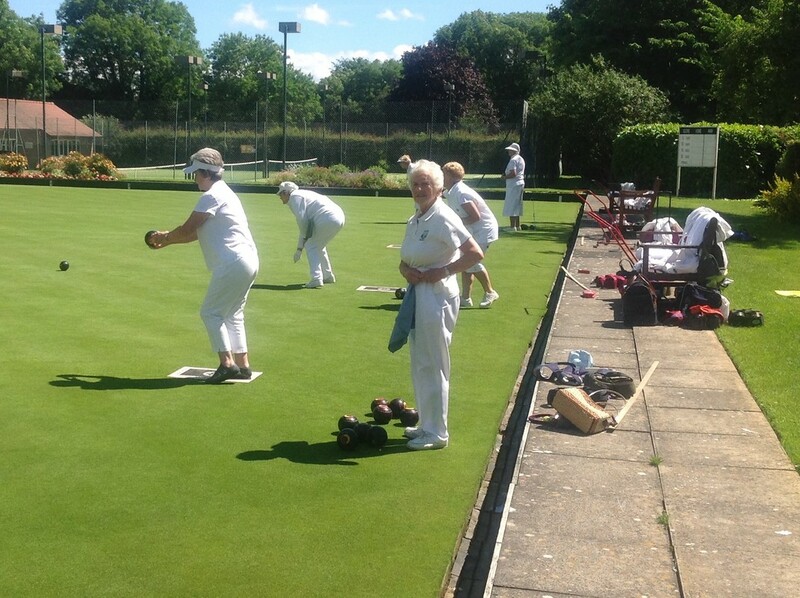 This was in total contrast to the previous year when the competition had to be abandoned due to very heavy rain - the bowling green resembling a paddling pool! 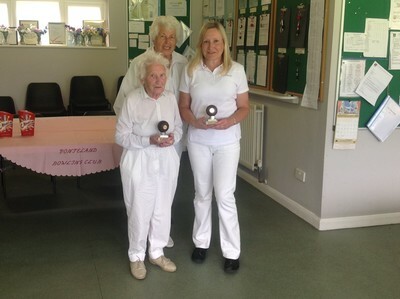 24 members took part - it was wonderful to see one of the club's longest serving member, Betty, paired with one of the club's newest member, Ann, winning the plate competition.